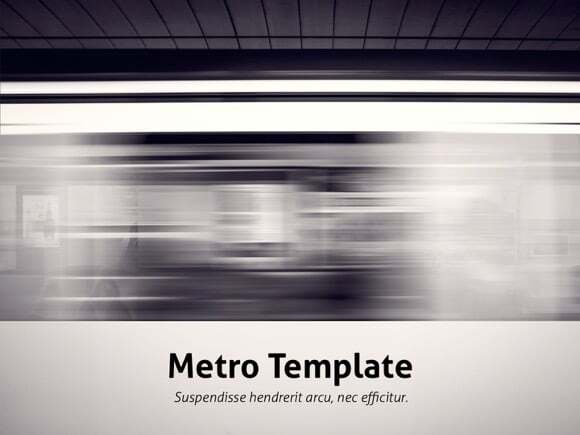 Metro PowerPoint template - FREE! 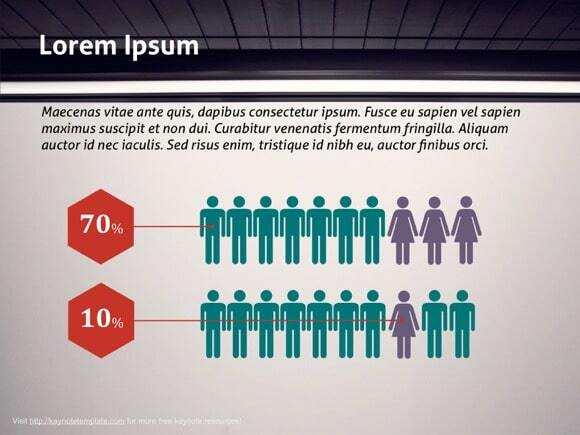 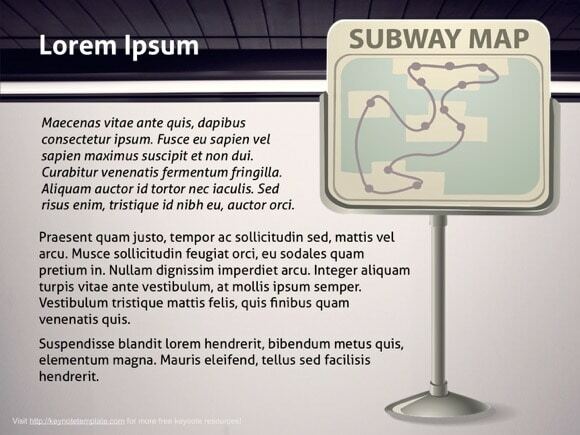 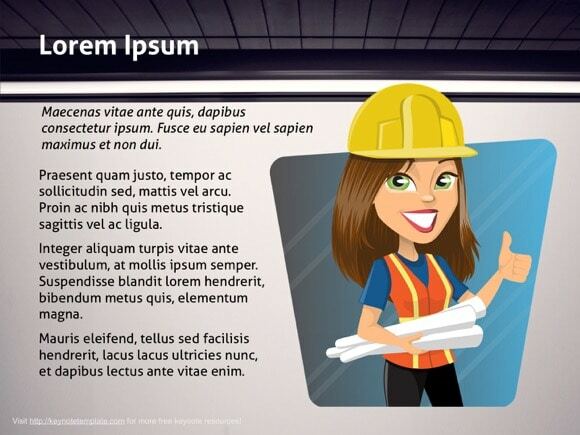 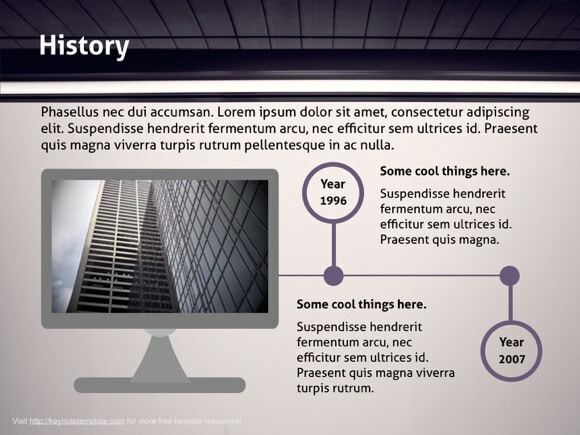 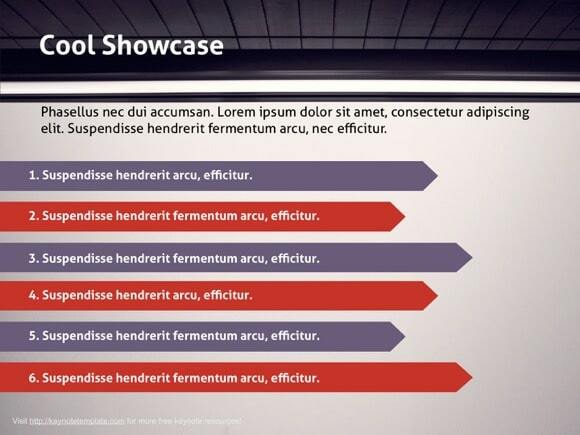 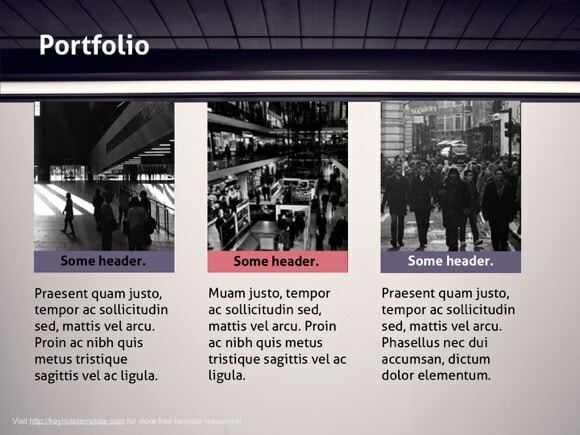 This is great metro Powerpoint template, which is great for fast and modern ppt presentations. 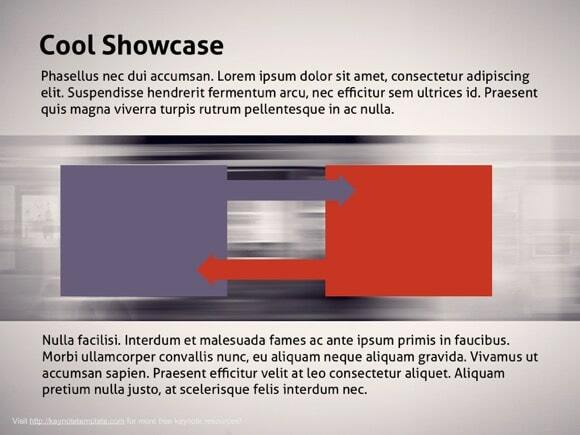 The slide background is just perfect, as it looks like you are standing on a departure platform and watching a metro pass by at high speed. 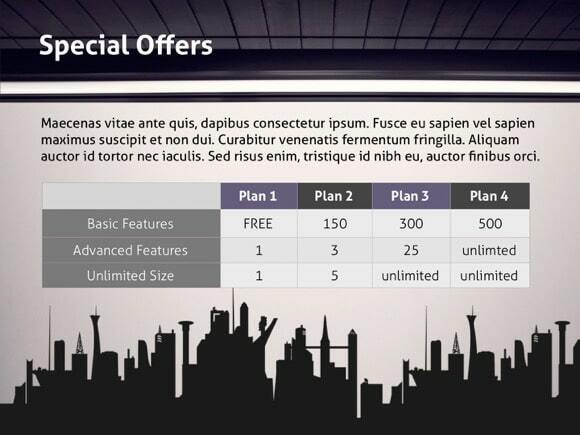 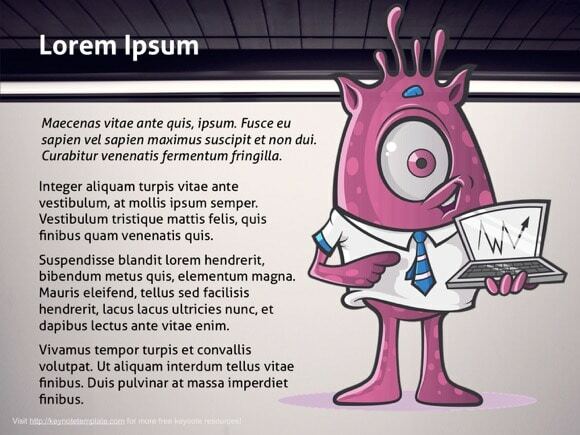 Simply download free powerpoint metro theme and use it for your great powerpoint presentation.